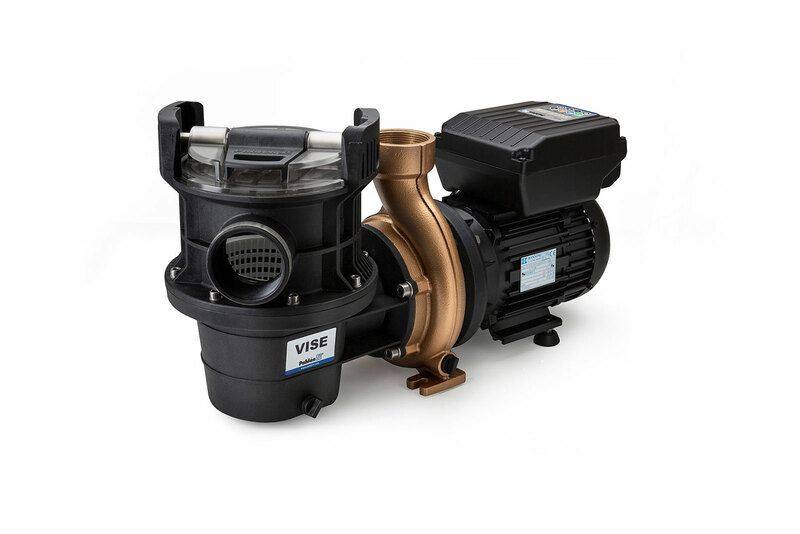 A variable speed pump with three selectable program speeds ensure silent operation, energy savings and more efficient filtration. Built on the same design and performance as WaterVISE, with a high efficiency, motor. Integrated timer functions and external control of selected speeds.